In Egypt, as in other countries, hotel ratings help to give an overall indication of a hotel’s quality. Official star ratings standards vary greatly between countries, and sometimes even between resorts. 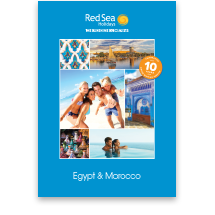 For this reason, the main rating shown for each hotel on this website is a Red Sea Holidays Sun rating. 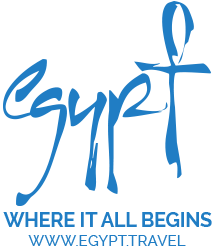 We review all our hotels based on customer feedback and our own inspections, and award a Sun rating consistent with the standards expected by our UK customers. We also display the official star rating for each hotel for your reference. The hotels listed below are all have an offical 5 Star rating plus a 5 Sun rating – these are our very best holidays. Browse using the list below, use the Search & Book box on the left, or call one of our Experts .